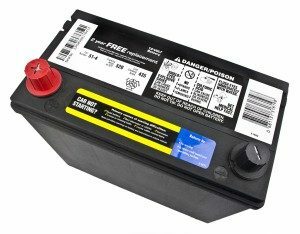 This battery pasting paper was developed specifically for manufacturing car batteries. The tissue is used as a carrier in the production process. Its high porosity and proprietary formulation allow the paper to readily adhere to and carry lead paste and then quickly dissolve. Battery Tissue is custom designed to meet the needs of individual customers. Please contact us to discuss your specification requirements.